Join us for an 8-week journey as we learn what it is to surrender our baggage to Jesus, and embrace the Kingdom life He’s always wanted us to live! Available for purchase when you register (select the optional add-on) or in-person on the first night. If you have the book already, there is no cost to register. Join us on Friday, April 19. Come with an open heart, ready to enter into a faith experience where we encounter the living Jesus through communion and remembrance of all He has done for us. Child Dedications will take place at both the 9:00am and 11:00am services this Mother’s Day. If you would like to dedicate your child, please fill out the Child Dedication Form and we will be in contact with you. Manna House serves our community with free food, live entertainment, and an opportunity for community. Anyone in our city who is looking for a place to enjoy safe company and a delicious meal is invited. If you are interested in serving at Manna House, click here. Refunds available up to 2 weeks before Camp starts but will result in a $10.00 fee per child. No refunds after July 1, 2019 (for VBS: Week 2). Child Dedications will take place at both the 9:00am and 11:00am services this Thanksgiving weekdnd. If you would like to dedicate your child, please fill out the Child Dedication Form and we will be in contact with you. Do you want to see the Holy Spirit encounter us like never before? Do you want to see revival in our church and city? Join us as we soak in God’s presence through worship and prayer, and seek His Spirit for revival. We are believing in God for Kingdom advance in our midst as we declare His promises for the miraculous over our city. This is going to be an extra-special Revival Night as we will be hearing from evangelist and international revivalist TJ Green. Please register your kids (below) for childcare as early as possible, as childcare is available on a first-come, first-serve basis due to volunteer availability. Children must be registered no later than 4:00pm the Thursday prior to the event date to guarantee your child a spot. Thank-you for registering for childcare. If you have any questions, please contact Pastor Ashleigh (ashleighkeizer@kingdomcity.ca). 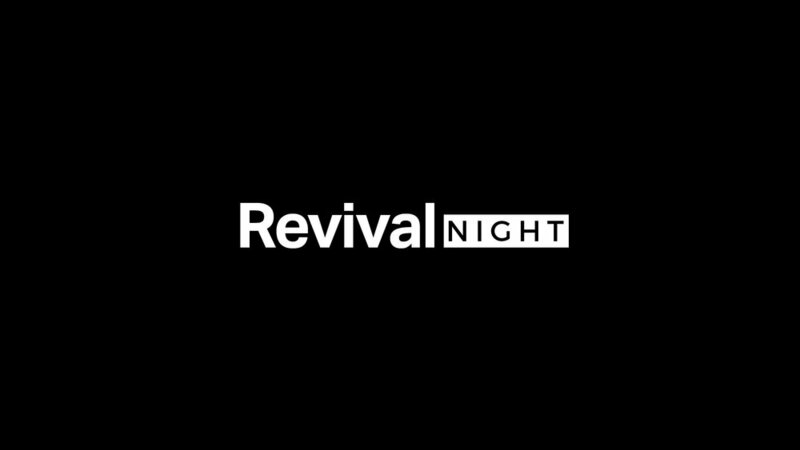 See you at Revival Night. The word "discipleship" is heard a lot in the church… But what does it really look like to be a disciple to the next generation—i.e. our kids? We have been given the responsibility and great privilege to be a guiding voice in our children’s lives. But in order to diligently disciple our kids, we must first learn to embrace our own discipleship journey with Jesus. Join us as we look at what discipleship is and where it exists in the Bible. Discover how to disciple your family in a tangible way. Dessert and refreshments will be provided. Please register to attend in advance. Raising Kingdom Families is an on-going equipping night for parents of all stages. Not only will there be fresh, new teaching at each event, but you will also be provided with an opportunity to grow alongside others who are on the same parenting-journey as you. To assist with the flow of the evening, this event is for adults only. Childcare will not be available at the church. Join us as we watch The Miracle Season together at the church. We are extending this event to the younger generation—feel free to invite your daughter, granddaughter, and friends, even if they are not yet adults. While women do not need to be 18+ for this event, we ask that the younger generation who attends is old enough to sit through and understand this film. This is a FREE event. Popcorn, coffee, and tea will be provided. Please bring a snack to share. Join us, as we sit back and watch Incredibles 2 on the big screen. Everyone is welcome (this event isn't just for the kids!). Feel free to invite a friend. Doors open at 6:30pm. All kids (under 18 years old) must be accompanied by an adult. Thank-you! Enjoy free popcorn. Loonie concession also available. Join us to make three bath bombs. Take them home to give to a loved one or keep for a little self-pampering. Unfortunately, we are unable to accept registration and payments at the door. Worship is a vital part of Kingdom City—we encounter God’s presence every time we gather. Our Worship Community is hosting an audition day on Saturday, January 19. If you are gifted in the area of music and are interested in being a part of our team, please fill out an application. CanFitPro certified Fitness Instructor Specialist, Tara Antosh, will be leading us in a fun, one-hour workout to start the new year off right! All you need is a mat and water bottle—skip the gym shoes! Barre classes are done in bare feet or Barre Socks (you can get these online or from a variety of local retailers). Best of all: no dance or fitness experience is required! This barre-inspired workout is appropriate for all ages and all fitness-levels. There is not cost to attend, but please register in advance so we know how many are coming. Thanks! Join us as we enjoy the Airdrie Festival of Lights as a church family. Everyone will meet at Kingdom City at 5:45pm and we’ll all walk down to Nose Creek Park together (about a block away). We will return to the church around 6:45pm for hot chocolate and snacks. Please bring a Christmas goody to share. Be sure to dress for the weather, and invite a friend! The Airdrie Festival of Lights runs off public donations, so we encourage families (if possible) to make a donation to support our City in their efforts. Suggested donation: $10/family. Bring your favourite Christmas cookies to share as we get crafty, enjoy a time of fellowship together, and celebrate the birth of our Saviour. $10 covers craft supplies. Please also bring your favourite Christmas cookies to share. Join us for our very first Connect Coffeehouse. There will be a panel of women speaking on the topic of sexual abuse. Come, show your support as we learn more about this sensitive topic as a community and face this issue head-on. Doors open at 7:00pm for coffee and dessert. The panel begins at 7:30pm. Parenthood is one of the greatest responsibilities God has given His children—but it's not always easy! We believe God has called us to a place of greater depth as families: to love boldly, to equip diligently, and to release His love passionately. Parents of all stages are invited to join us for an evening of laughter, community, and learning together as parents. What is it like for families to raise spiritually-healthy kids in this culture? What’s the difference between punishment and discipline? What does effective discipline really look like? 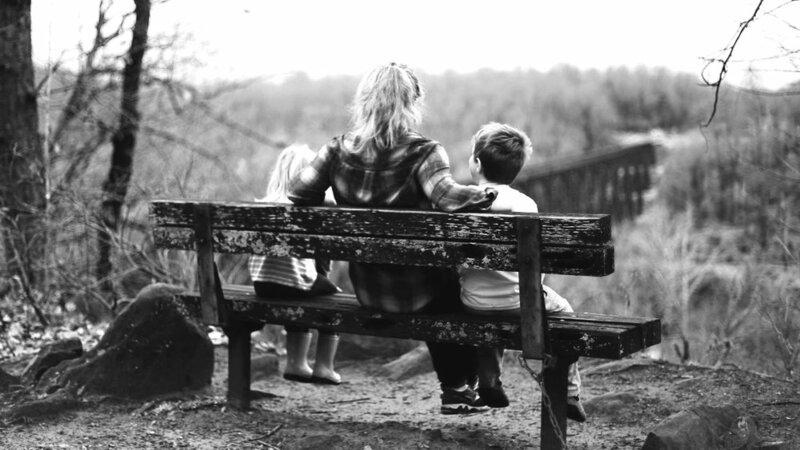 How do parents live into the identity that God has designed for them? How do we raise kids to live a Kingdom life? To assist with the flow of the evening, this event is for adults only. Join us for our first Women's Connect Event of the year! We will be preparing three mason jar meals to take home during this busy Fall season. Registration deadline: October 19. $5.50 covers meal supplies. Please bring your own jars. Available for purchase when you register (select the optional add-on) or in-person on the first night. If you have the book already, there is no cost to register. Child Dedications will take place at both the 9:00am and 11:00am services this Thanksgiving Sunday. If you would like to dedicate your child, please fill out the Child Dedication Form and we will be in contact with you to connect. Communities at Kingdom City are simply groups of people who intentionally gather on a regular basis. They provide opportunities to eat, pray, raise families, serve, support, and connect with others. If you're not already part of a Community at Kingdom Life, plan to join us at our next Launch Party.